Life in mortality presents challenges for everyone, and frequently we may find ourselves longing for the peace and tranquility of heaven. 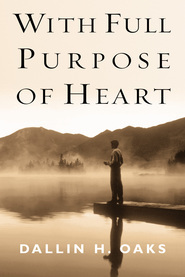 In his prayer to his Father, Jesus petitioned, “Thy kingdom come, Thy will be done on earth as it is in heaven.” While that ideal society may not come to the earth until Christ's millennial reign, there are things each individual can do to help make mortal life more pleasant, more spiritual, more like our heavenly home. 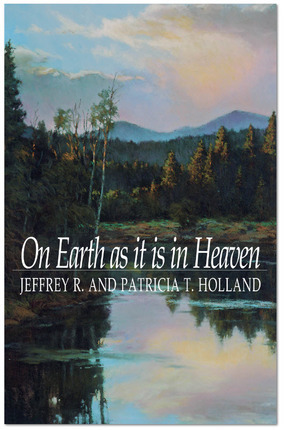 In On Earth As It Is in Heaven , authors Jeffrey R. and Patricia T. Holland present messages individually and together that help point the way toward greater awareness, acceptance, and practice of God's will in our daily lives. 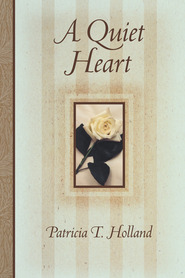 Many of these messages were originally presented in devotional meetings and conferences at Brigham Young University, where Elder Holland, now a member of the First Quorum of the Seventy in The Church of Jesus Christ of Latter-day Saints, served as president from 1980-1989, assisted by his wife, Patricia. 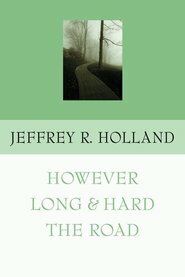 They share experiences and perceptions from their own lives, from the scriptures, and from the counsel of prophets and other great thinkers to illustrate their themes.